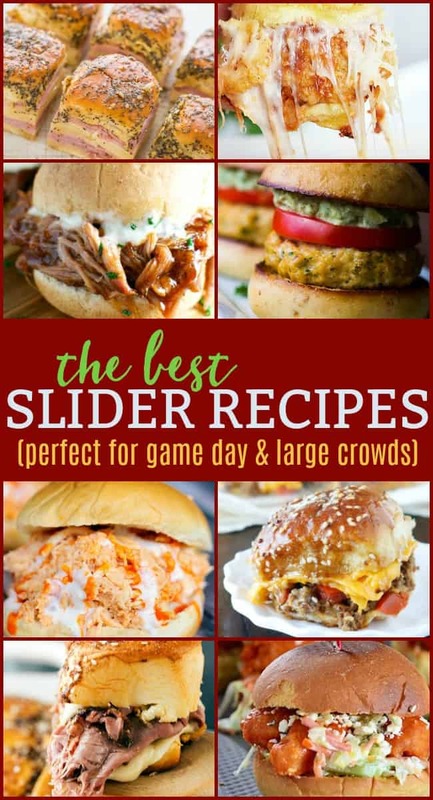 Looking for the best slider recipes? 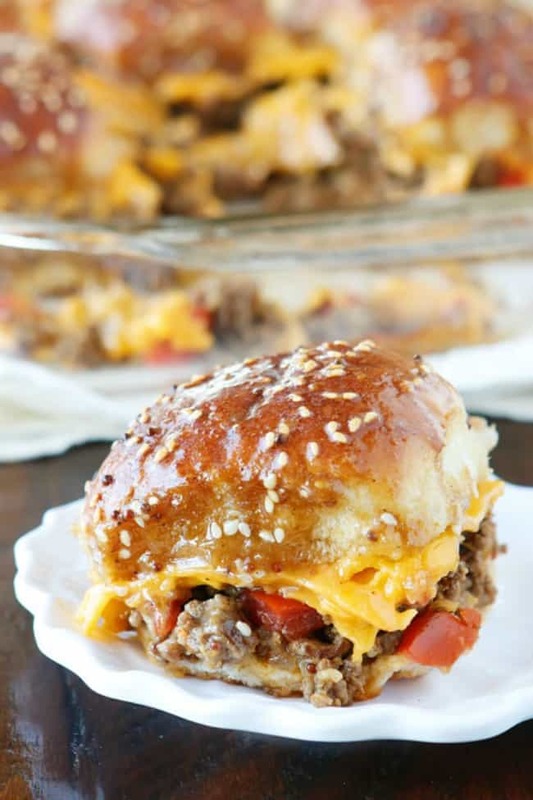 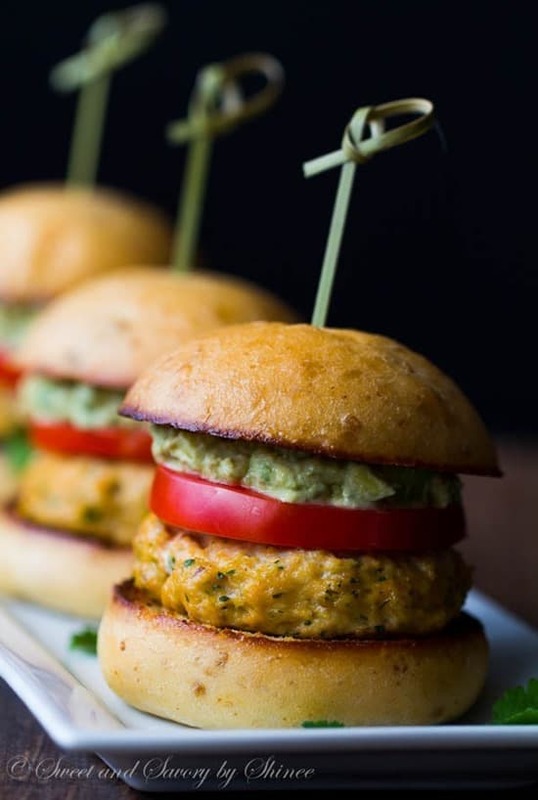 Today we have some of the best mini burger and slider recipes that are some of the top rated and pinned around the web. 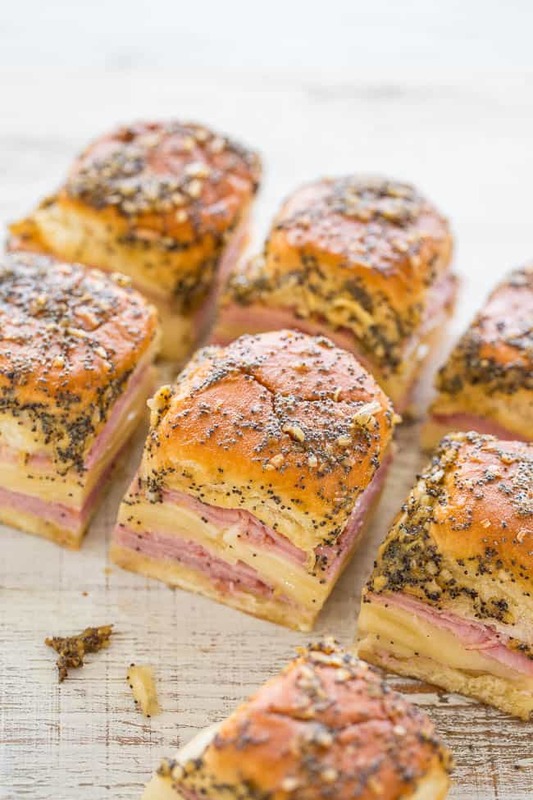 A tiny sandwich with a big tasty bite and a whole lot of fun. 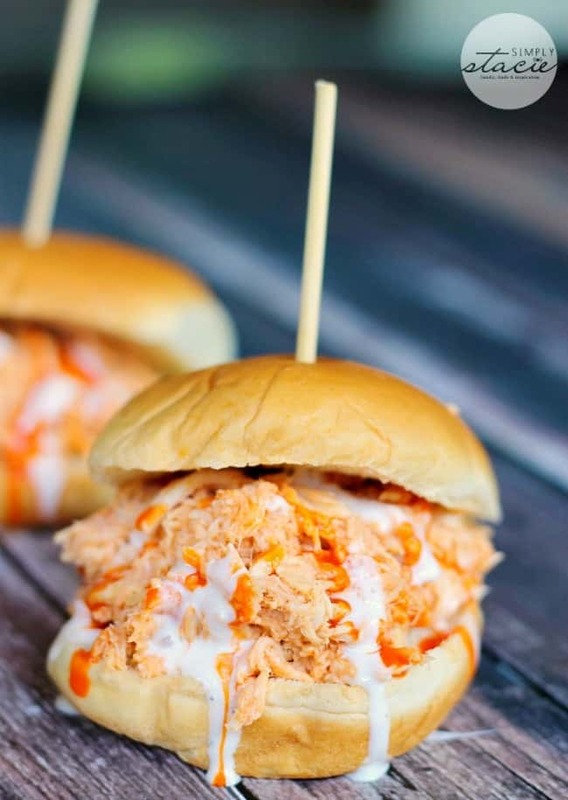 These small yet flavor-packed bites are super versatile and great for serving a large crowd. 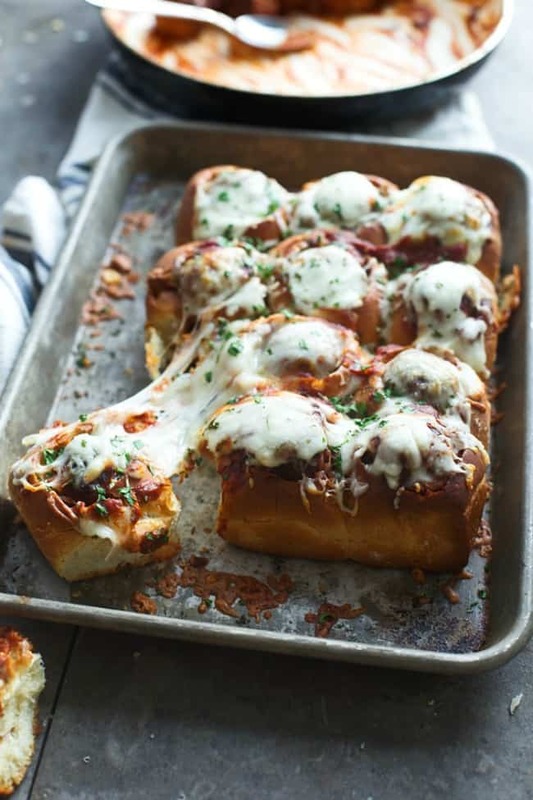 Which makes them perfect for those big game day get-togethers. 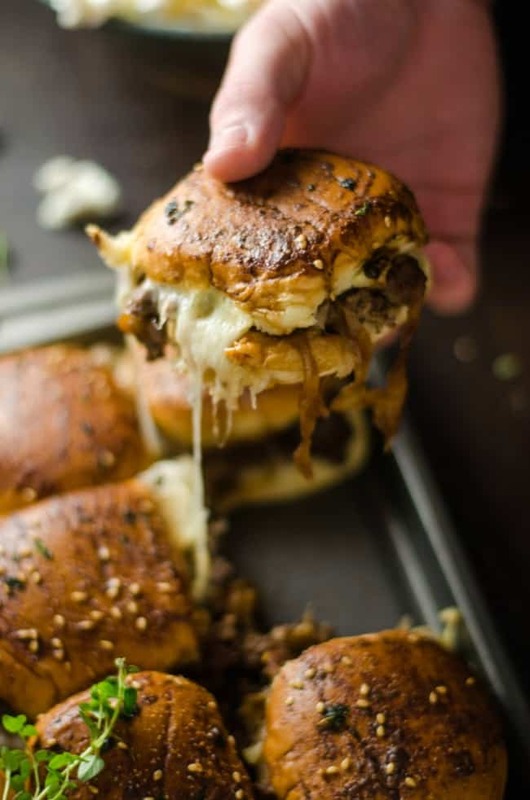 Cheer on your favorite team instead of working in the kitchen and enjoy a guilty pleasure without overindulging. 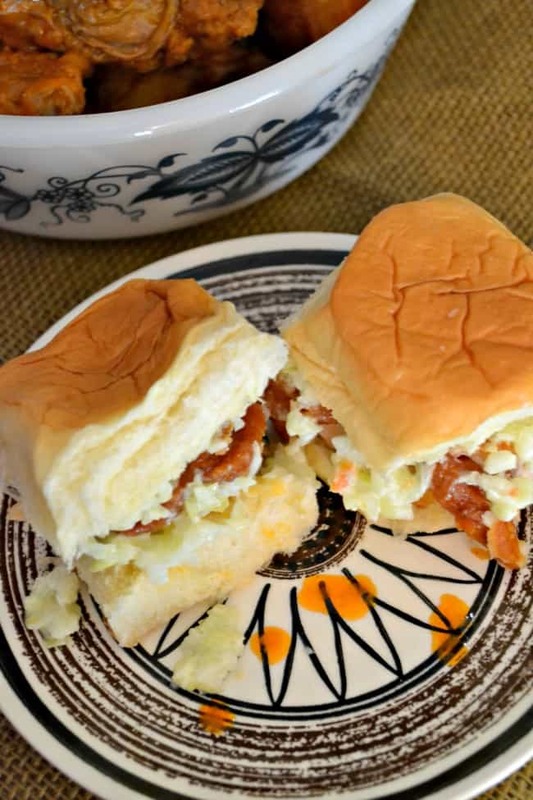 Before you begin making these best slider recipes there may be a few items you will want to have on hand. 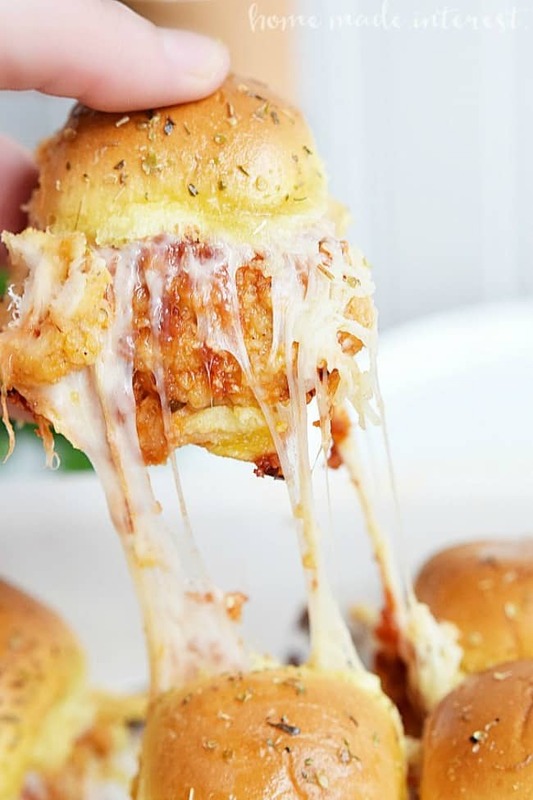 Pizza Sliders filled with gooey cheese, pepperoni, and sauce. 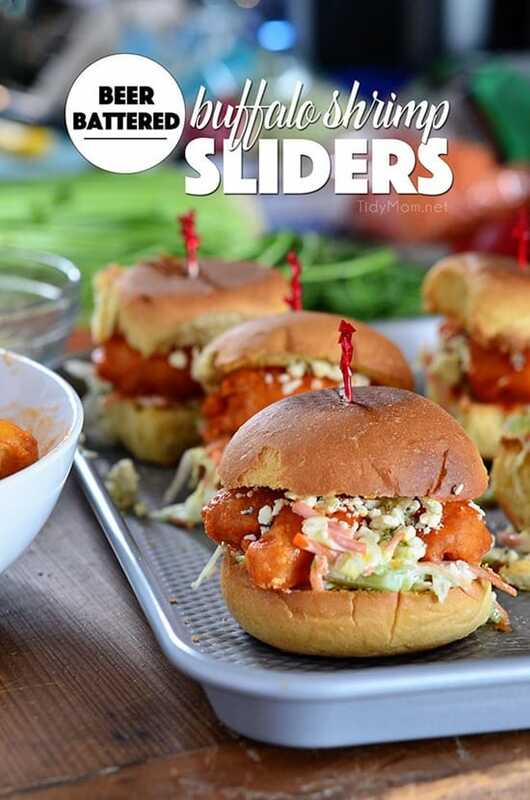 So there you have it, our incredibly delicious list of the best slider recipes one can try. 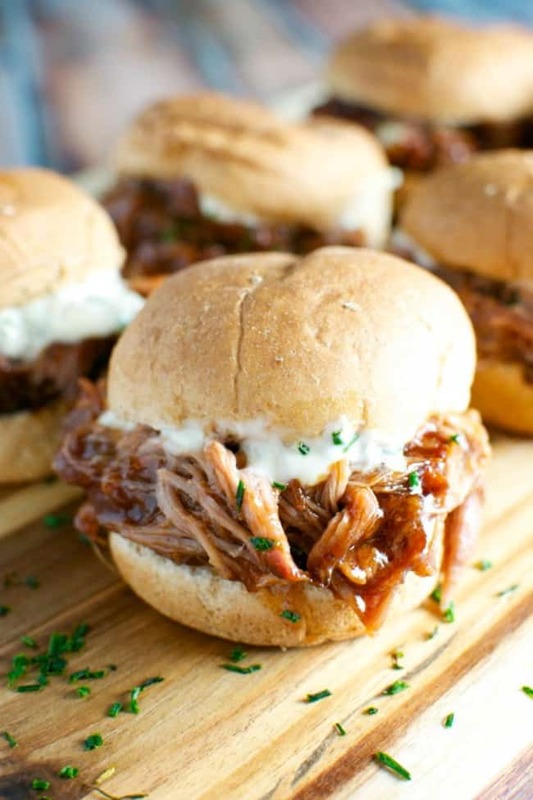 Serve them up for your next party or tailgating adventure. 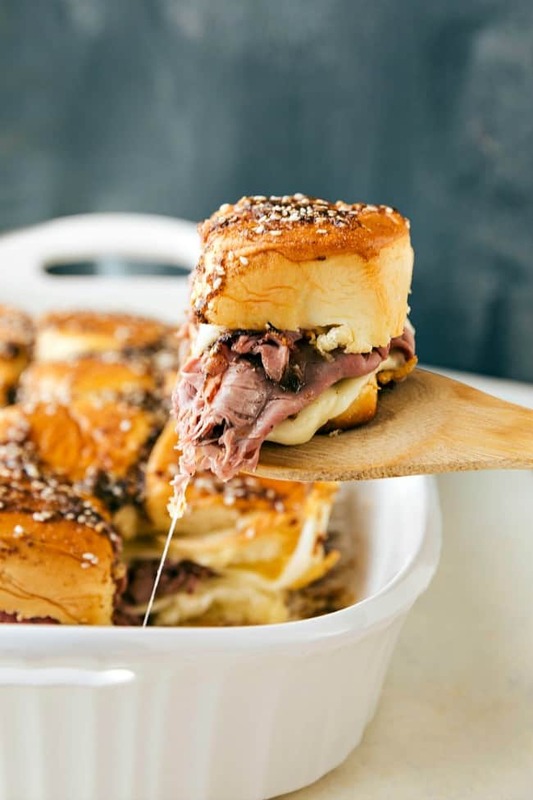 They are sure to please everyone invited.